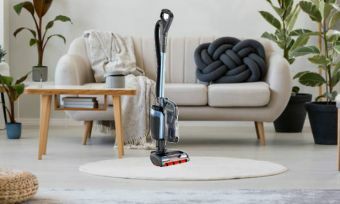 The Electrolux Pure F9 vacuum is arguably the most versatile handstick around, allowing you to adjust its height to suit you. 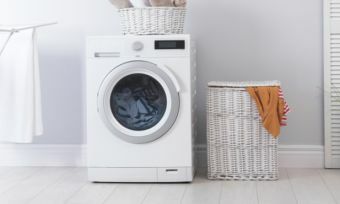 Your washing machine can require regular maintenance to keep it working like a well-oiled machine. 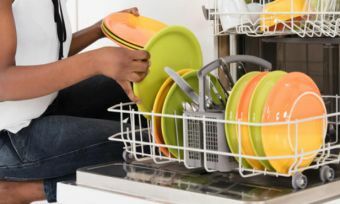 We bring you a guide on common problems and solutions. Why is my vacuum cleaner not working? 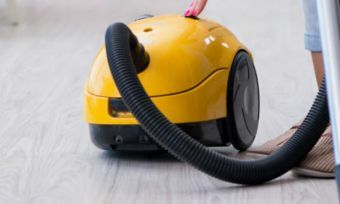 Vacuums can require regular maintenance to keep them running. 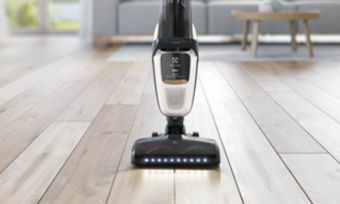 Canstar Blue brings you a guide on common problems that might cause your vacuum to stop working. 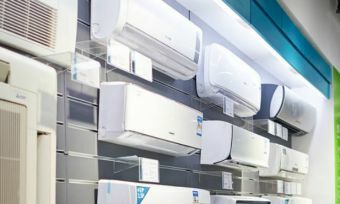 Dyson upgrades Hot+Cool Fan – but the price will blow your mind! 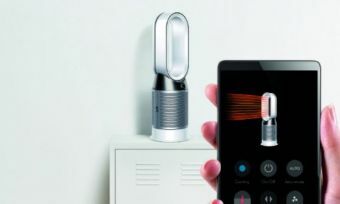 Dyson has upgraded its Pure Hot+Cool Fan Heater, but it comes with a hefty price tag. Is it worth the money? 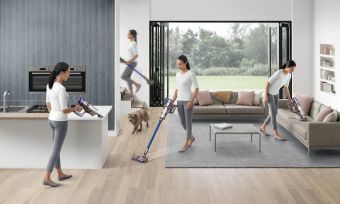 Shark has created its lightest handheld vacuum yet, boasting a 650 gram total weight while not compromising on vacuuming power. 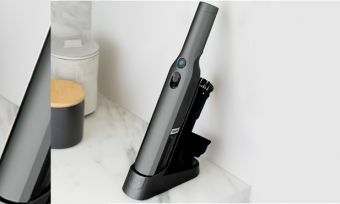 Shark has created its first cordless upright vacuum cleaner, boasting a 50-minute runtime while not compromising on suction power. 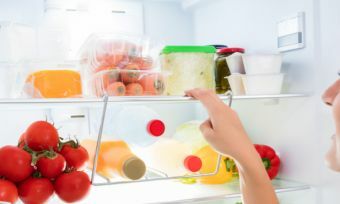 Apart from the weekly grocery shop, learn what else your fridge can store to help make your life easier in this Canstar Blue article.